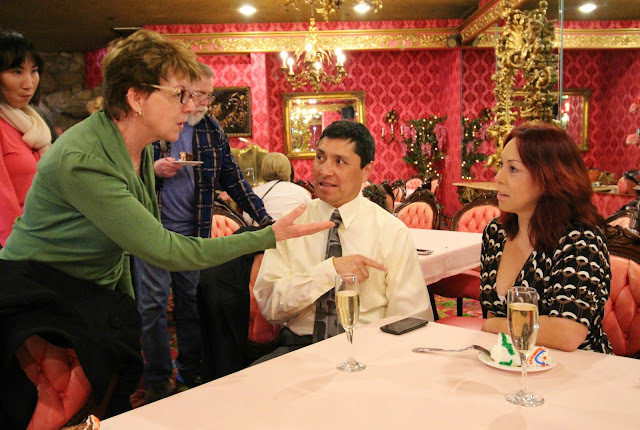 The journey to citizenship for Cipriano Hernandez, a Madonna Inn employee of nearly 25 years, was celebrated last Friday among fellow coworkers, family, friends, and community members. 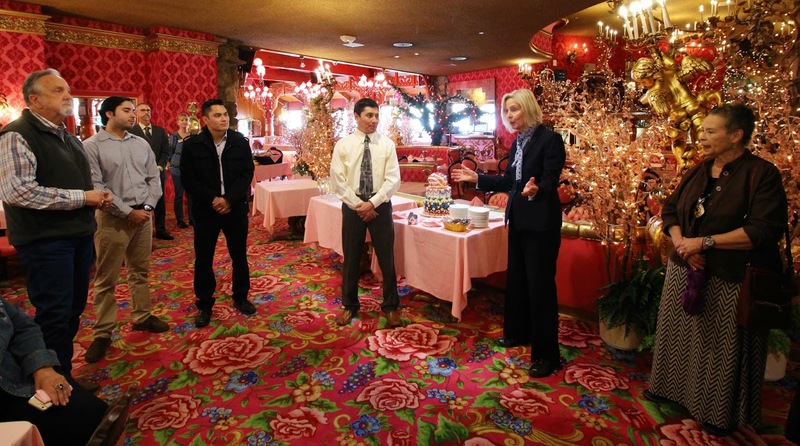 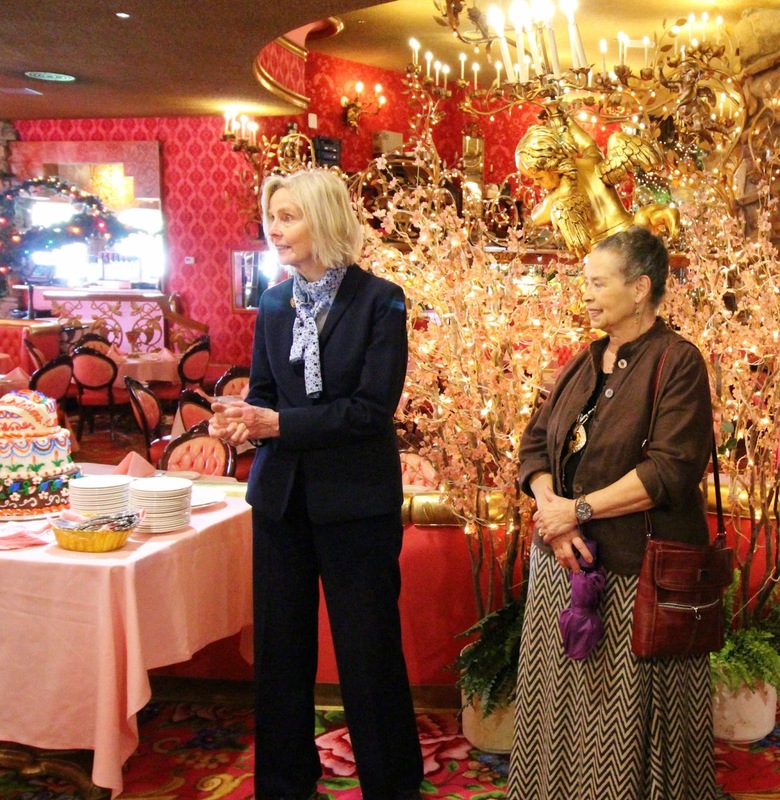 When Cipi began working at the Madonna Inn he was living in the United States on a temporary visa. 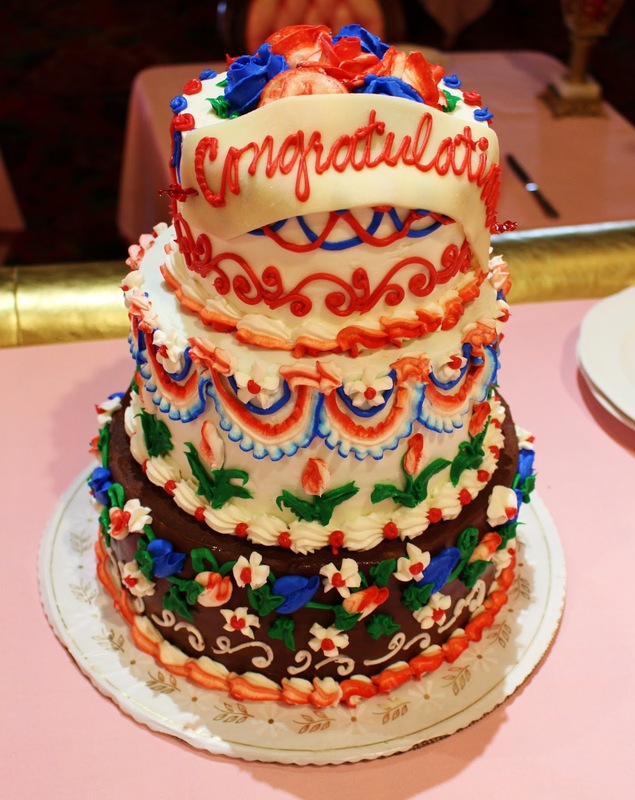 After enduring over five arduous years of legal hurdles and setbacks, he was finally granted citizenship in 2007 with the help and support of local legislators and legal professionals - including Lois Capps and her determined staffers, Jim Braebeck of Farm Supply, and the Madonna family. 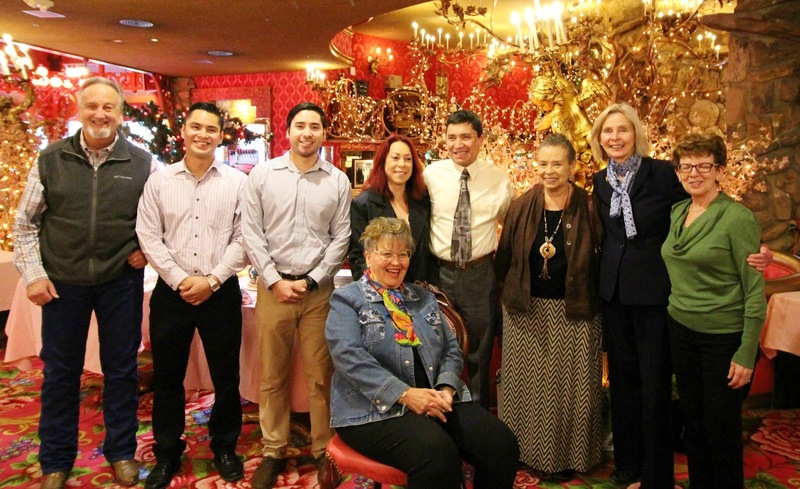 In light of Congresswoman Capps’s upcoming retirement from office, she wanted to bring together all the people who helped make this happen years ago; and remember the hard work, sacrifice, and faith that it took from all - especially from the Hernandez family. 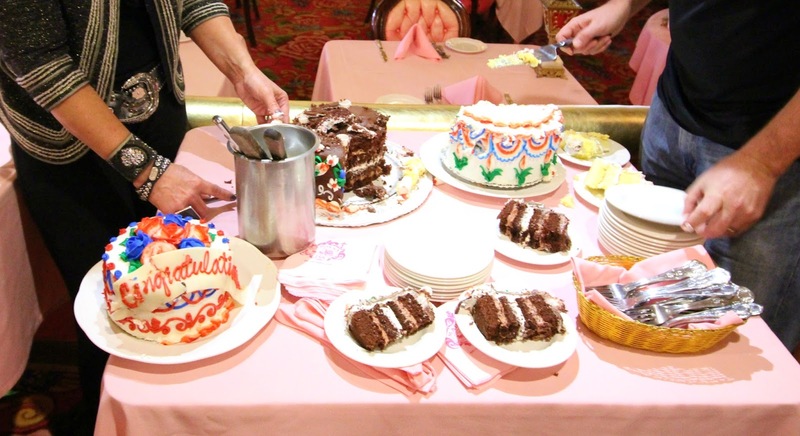 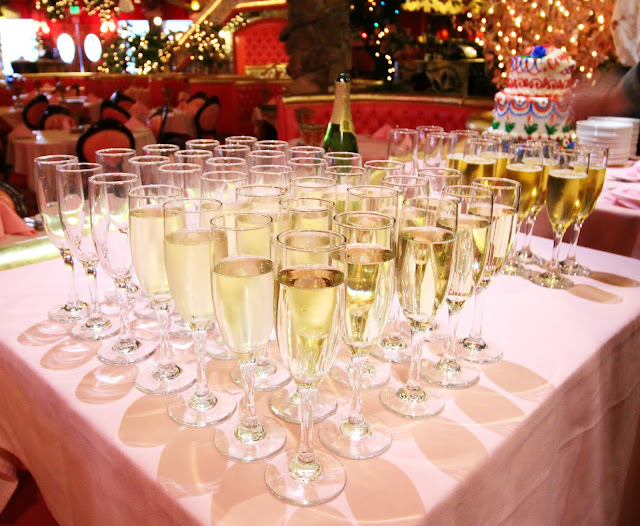 Being that Cipi is so highly respected, loved, and important to the Madonna Inn team and local community, it seemed only fitting to celebrate the afternoon with a three-tiered Americana-themed circus cake and champagne. 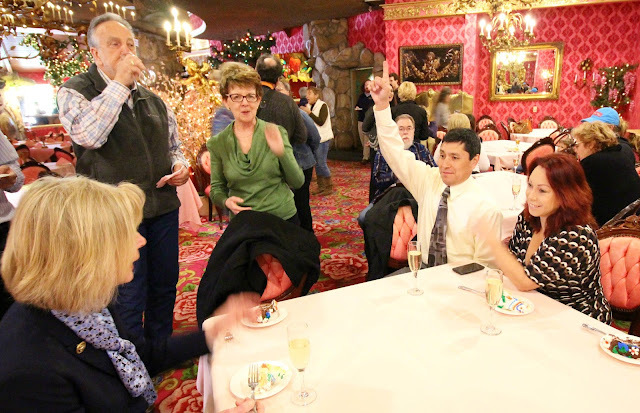 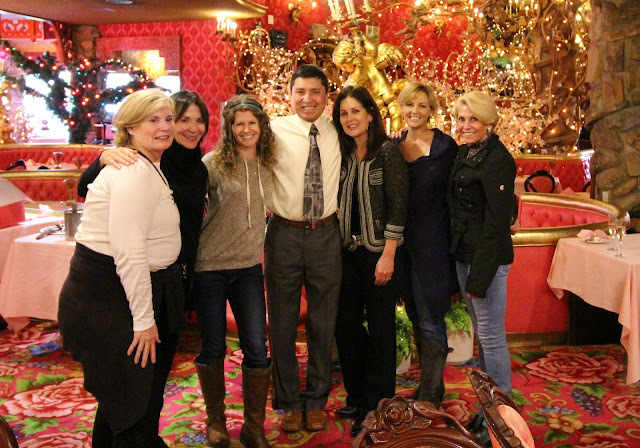 Many members of the Madonna Inn team and Madonna family, along with local community members and friends, came together to share how much Cipi means to them for all he does and everything he’s gone through. 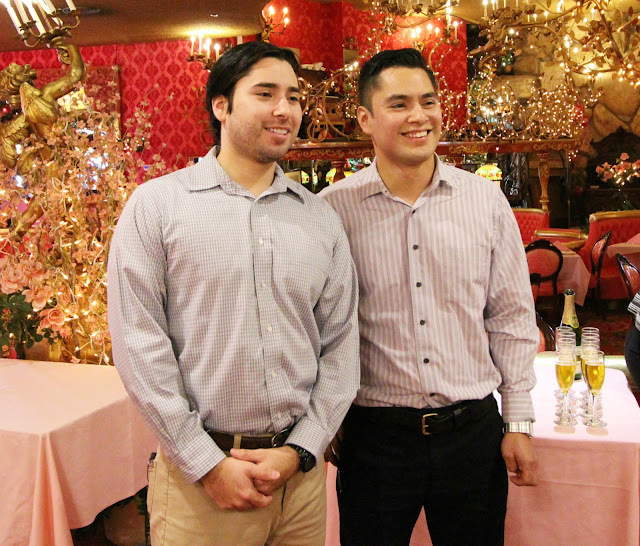 Cipi's story of determination, hard work, and patience is a beautiful reminder to me that the "American Dream" is alive and well.